If the same attic insulation has been in your home for many years, you should definitely consider an attic insulation removal and replacement project. Our company, Air Quality Control Environmental, specializes in this type of work. We have been providing attic insulation removal and replacement in Coral Springs, Boca Raton, Fort Lauderdale, and other nearby communities for well over a quarter of a century and counting. Attic insulation serves a very important purpose, especially when you live in a place with an extreme climate. It can cost a great deal of money to keep your home cool during the summer in South Florida, so you have to do everything possible to make sure that your property is well insulated. When your attic insulation degrades over time, you will definitely feel the impact when your utility bills arrive month. The energy conservation factor is not the only consideration. Attic insulation can be the ideal nesting ground for rodents, birds, insects, etc. There can be droppings and other unsavory material festering in your attic, and this can present a health hazard. Mold growth can also enter the picture. The proliferation of this fungus can take a heavy toll on your structure, and the ingestion of mold spores can cause health problems. Fiberglass is not a breeding ground for mold, but it is not uncommon for mold to be found growing on top of insulation or dust that has settled on the surface. This is because spores can fall from the underside of the roof, so we can provide a mold inspection while we are completing the attic insulation removal and replacement project for you. When you do certain things to improve your home, the money often comes right back to you in various different ways. 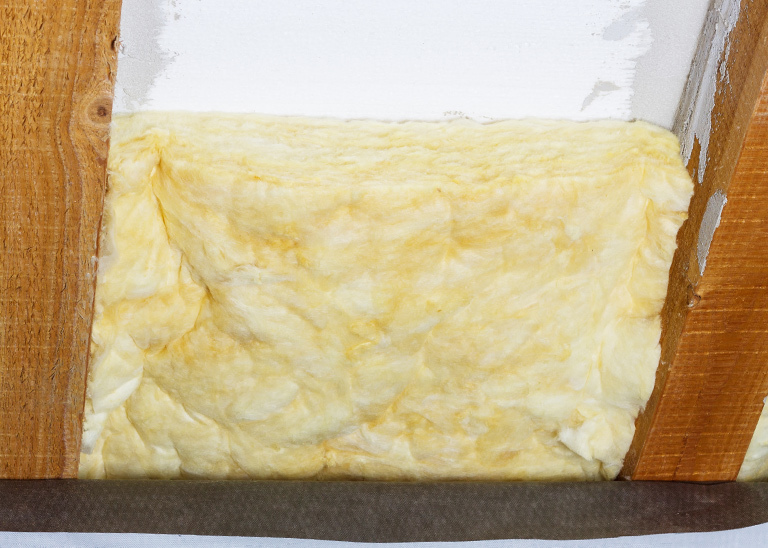 In this instance, an attic insulation removal and replacement will invariably lower your utility bills, and over time, it will pay for the home improvement. Now is the time for action if you have never considered the impact that degrading attic insulation can have on your home and the health of your family. We would be more than glad to inspect your property, give you an assessment, and initiate an attic insulation removal and replacement if you decide to go forward. You can reach one of our knowledgeable consultants by phone at 954-345-5821 or 855-355-DUST, and you can click this link if you would like to send us a message.